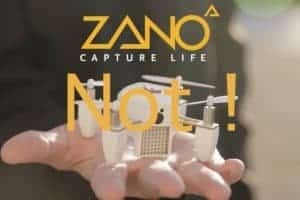 Zano, a drone project on Kickstarter, appeared to embrace it’s own demise. A month after announcing its intent to ship the Zano drones, the Torquing Group (Zano creators), announced it was heading into receivership and all was lost. Zano was the largest UK Kickstarter campaign ever. 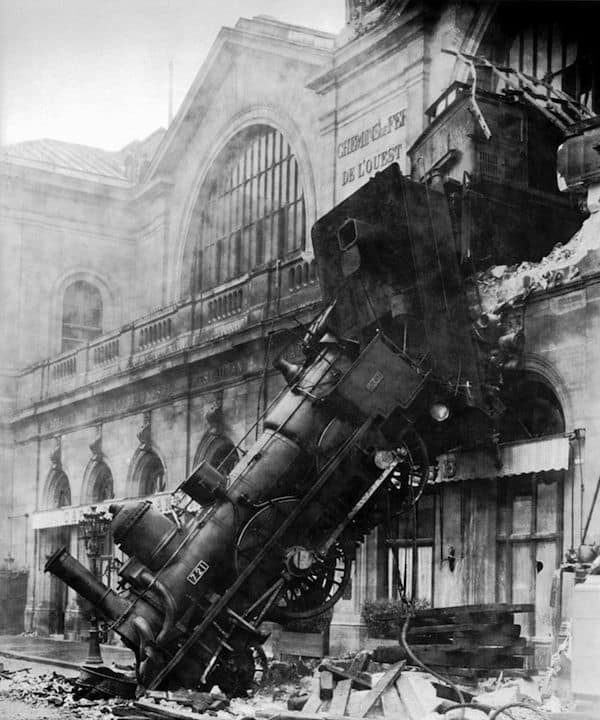 Now, in a bit of a twist, Kickstarter has hired Mark Harris to dig into the details surrounding the spectacular collapse of the Zano project. Harris was not a backer of the Zano campaign. BBC’s Rory Cellan-Jones, has done an admirable job of covering the debacle having apparently backed the campaign. Of course, none of this is a salve to the thousands of backers who rightly felt cheated by the Torquing Group and a bit misled by Kickstarter. If you are a backer or employee of Zano / Torquing, Harris has posted his email address so you may contact him directly: [email protected]. 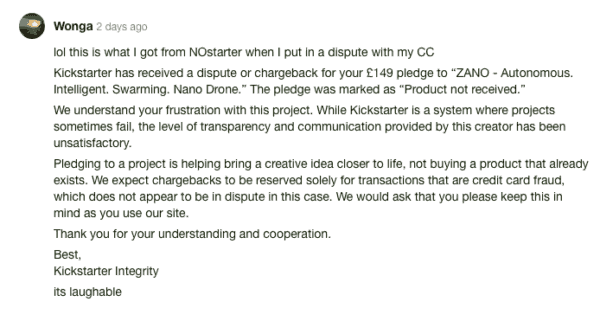 It will be interesting to hear what he uncovers and what Kickstarter may learn by Zano’s demise. This entry was posted in Uncategorized and tagged kickstarter, mark harris, rory cellan-jones, scampaign, torquing group, uk, united kingdom, zano. Bookmark the permalink.